 As a government accredited student association, membership in the MUS is automatic and mandatory for all part-time and full-time undergraduates enrolled in the Desautels Faculty of Management. We levy 3 separate fees per semester. 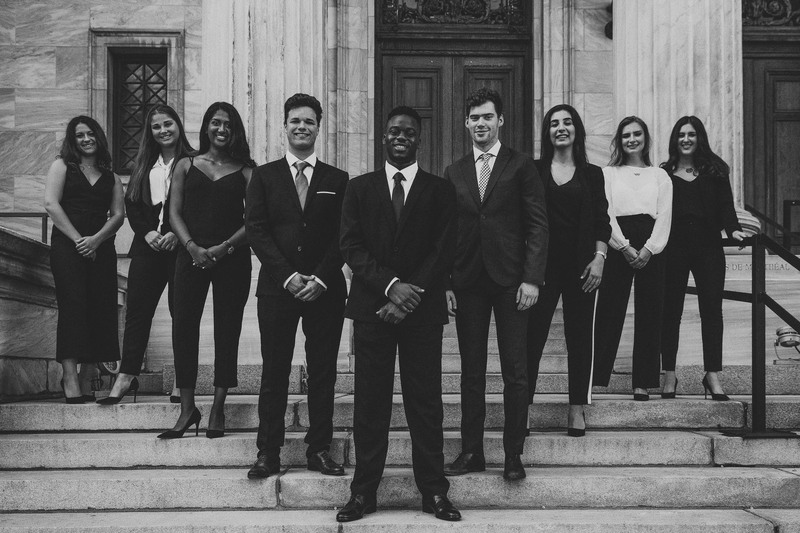 The Management Undergraduate Society levy is currently $30/student/semester, and funds the MUS’ general operating budget that includes yearly auditing & insurance costs, various student funds, and sponsorship of certain MUS clubs and other activities. However, we strive to ensure that the vast majority of MUS events & services are financially profitable without subsidy through registration fees and corporate sponsorship. This fee was last raised by $5 on October 4th, 2013 via student referendum, and is permanent. This fee can only be modified through a student referendum, and is discussed every Fall upon budget ratification by the MUS Council. If you have any comments regarding this fee, email your year representative to ensure your voice is heard in these discussions. The Management Career Centre fee is currently $40/student/semester, and is an essential funding source of the independently operated Soutar Career Centre that benefits exclusively Management students. This fee was last renewed on October 4th, 2013 via student referendum, and was made permanent through the ratification of the new MUS constitution on January 20th, 2014. This fee is thus ongoing and can only be modified through a student referendum, and is discussed every Spring by the MUS Council. If you have any comments regarding this fee, email your year representative to ensure your voice is heard in these discussions. Commonly known as the 21st Century Fund, the Management Computer Development Fund is currently $37.50/student/semester and funds all technological purchases (such as the Sandiford Lab and specialized software) in the Bronfman building to benefit Management students. This fee was last raised by $2.50 on February 22nd, 2013 via student referendum, and was made permanent through the ratification of the new MUS constitution on January 20th, 2014. This fee is thus ongoing and can only be modified through a student referendum, and is discussed every Spring by the MUS Council. If you have any comments regarding this fee, email your year representative to ensure your voice is heard in these discussions.